C-clamps are useful for many tasks, but their relatively shallow throats limit their range. 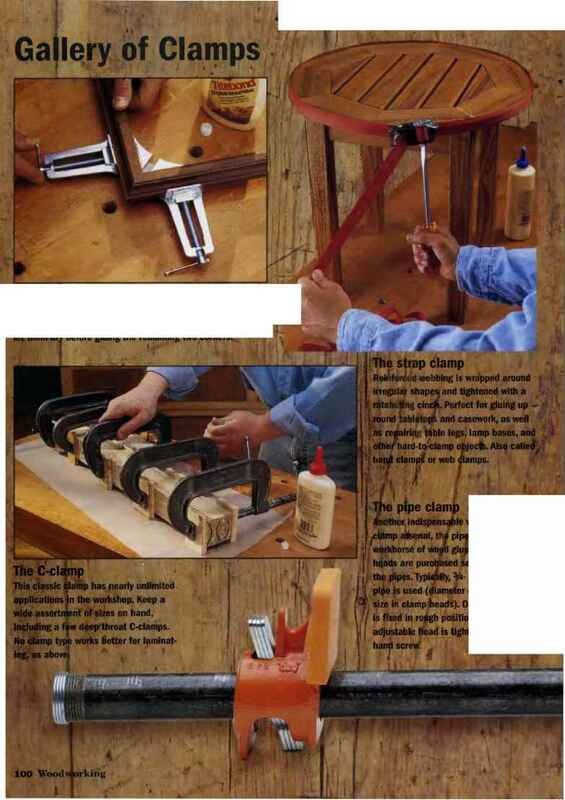 Extend the reach of the clamp by fashioning a clamping bridge with two pieces of scrap wood. 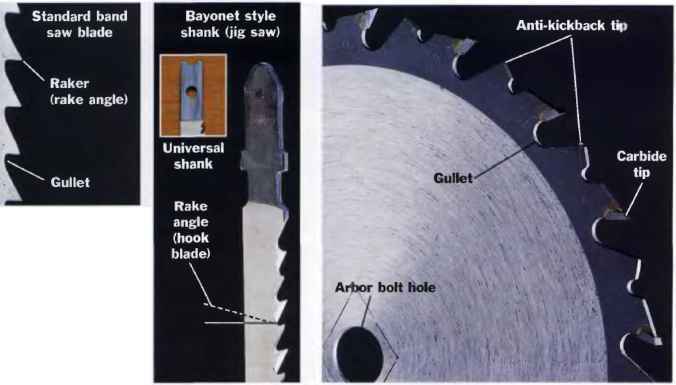 One piece (the spacer) should be the same thickness as the workpiece being pressed down. The second scrap (the bridge) needs to l>e long enough to span over the spacer and the workpiece. 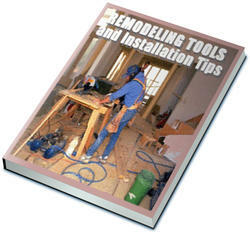 Set the spacer between the workpiece and the edge of the support surface, then lay the bridge across the spacer and over the workpiece. 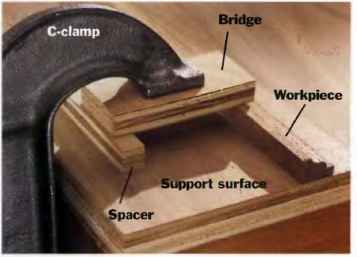 Clamping down on the bridge creates clamping pressure on the workpiece.